Three treasures have been buried in a remote, tropical island. You know they're there, but you're not sure exactly where they're located. You've gotten to the island, but so have several other treasure hunters. It's up to you to search the island as stealthily as possible, getting the lay of the land while possibly setting up traps to slow down your opponents. Be the first one to find all three and make off with the loot. 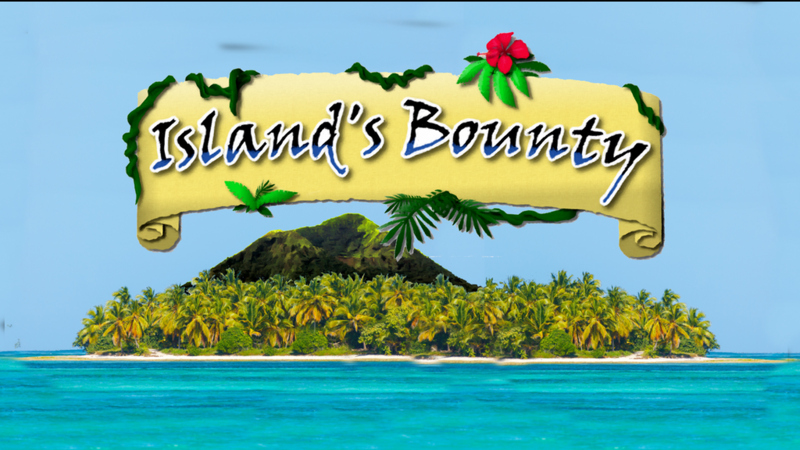 That's the story behind Island's Bounty, a new board game that's up on Kickstarter. In the game, players will explore a map made up of 37 tiles. The tiles are placed face-down, as you're never quite sure what's over the next dune or behind the next tree. Players take note of the terrain as they go, sometimes leaving traps that will slow down the other players. When a treasure is found, you don't grab it immediately. Instead, you win when all three of your dice are played on the board. Since the locations of the treasures is to remain secret, the dice aren't placed right on the treasure, but instead say how far away the treasure is. The Kickstarter campaign is up and running now and is set to go for another 28 days.